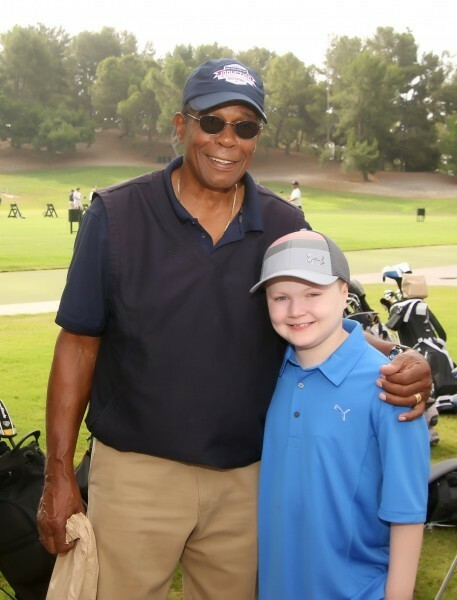 Rod Carew, Hall of Fame Baseball Great, joins PCRF in hosting the 23rd annual Rod Carew Golf Classic. In 2 decades this Orange County favorite golf tournament has raised millions of dollars for pediatric cancer research. Join our elite lineup of sponsors as we aim to make a dramatic impact for the most-deserving cancer population – children. Please contact our Director of Special Events to learn more about how you or your organization might partner with us for next year’s event with the gift of sponsorship, gift in-kind donation, or auction donation. To give of your time and talents, we invite you to join the planning committee to help develop the 23rd annual event in 2018. Erin Arreola can be reached directly at earreola@pcrf-kids.org or (949) 859-6312.